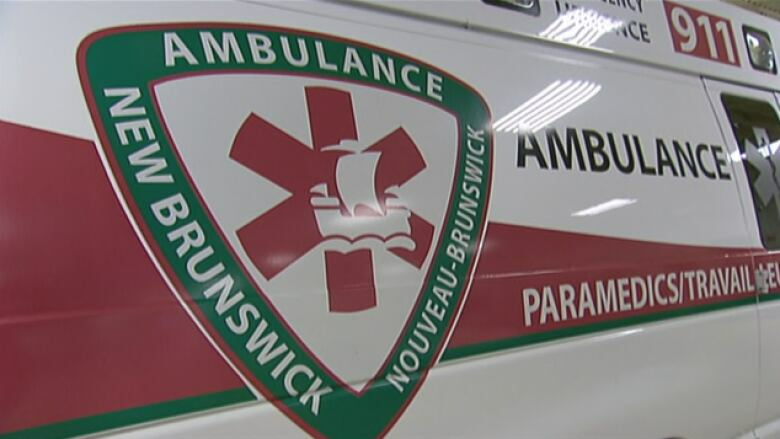 The union representative for paramedics and dispatchers across the province says its hard to tell whether they will vote yes to a new contact with the province this week, as many are still unhappy with what's being offered. Paramedics, dispatchers and hospital support staff are voting on a new contract after rejecting a proposed deal with the province earlier this summer. Unions for the workers say it's hard to tell whether they will say yes to the tentative agreement worked out with the province, since many are still unhappy with the offer. Members of CUPE Local 4848, which represents paramedics and dispatchers, and CUPE Local 1252, which represents hospital staff, are covered by one contract with Treasury Board. Combined, the union locals represent more than 10,000 employees in the province. Their last contract expired on June 30, 2015. The province has offered union members a one per cent increase in each of the four years of the new contract, Gregory McConaghy, president of CUPE Local 4848, told CBC News on Thursday. The membership rejected the province's last offer in July, with 59 per cent voting against it, McConaghy said. Negotiators went back to the bargaining table last week and came to a new agreement, which is what union members are now voting on, he said. He said it's hard to predict the result, but he didn't expect the paramedics' votes to change much. "I know the membership as a whole, in general, is just not happy, just not happy with contract as a whole," he said. The main issues for them have been wages, working conditions and retirement, he said. He said paramedics are also concerned their issues aren't being brought to the forefront since they fall under the same contract as some other staff in the health system. If the proposed contract isn't ratified, both parties will have to return again to the bargaining table, McConaghy said. A provincial spokeswoman said the province cannot comment when the agreement has yet to be ratified.